Look At My Work, Mom and Dad! This is a fun way to showcase your child’s work. 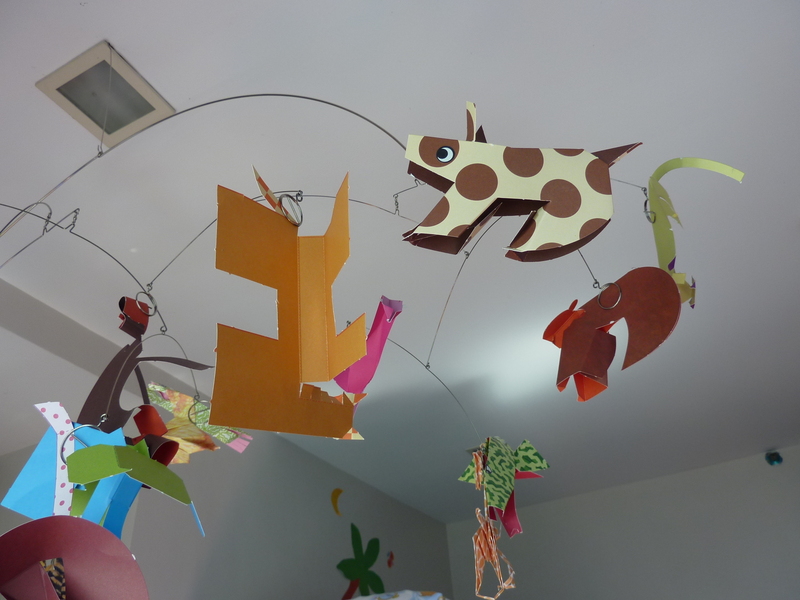 For my boys, this mobile from Dimensione worked for their origami. Kids love it when their work is displayed around the house. But, I know that some parents don’t want to post everything up on the walls. This could be a good solution. 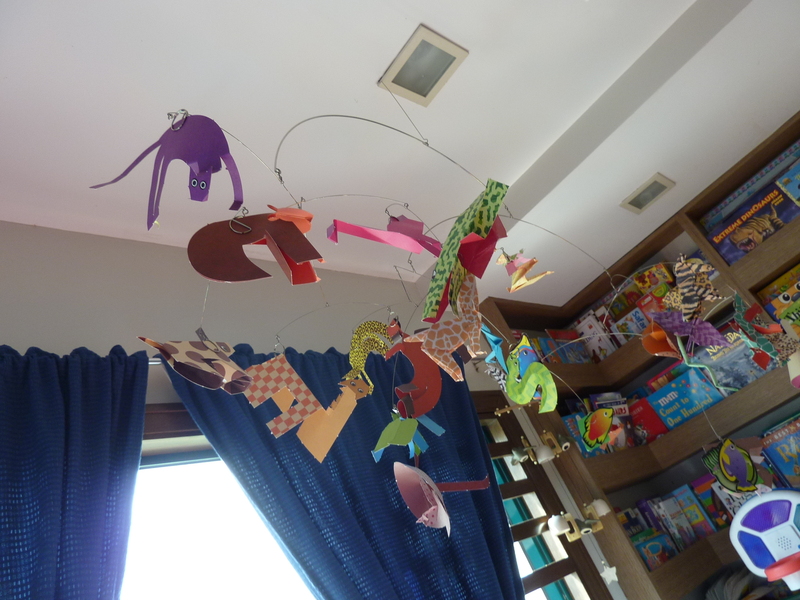 It has worked as an art piece in the boys room and we juts change what is hanging on it from time to time to keep it interesting. Previous Goals or Love? Love!